Hailing from San Francisco, Trip Wire consists of Marty Schneider, Bill Hunt, Stu Shader and Jeff Shelton. We spotlighted their third album – Cold Gas Giants – last year, describing it as “a delightfully melodious slab of pop-rock”. 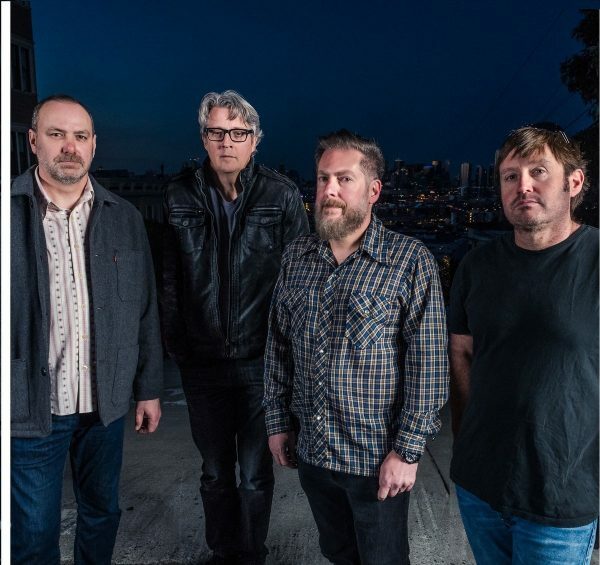 The jangly folk-rock brilliance of “Act Fast” provides no evidence whatsoever to change that assessment as the song conjures allusions to R.E.M., Guided By Voices and Television rather pleasingly. Hopefully more new music is forthcoming!